Vizio is done with plasma TVs, has the world gone mad? Vizio, a long time favorite brand of bargain hunters and geeks alike, has stopped slapping their logo on plasma TVs. Plus, there is no plan to order more once the current inventory runs outs. The cut is, of course, due to plamsa’s poor sales in comparison to the companies LCD sales. Which is, of course, due to poor consumer information and as bright as the sun’s surface showrooms. 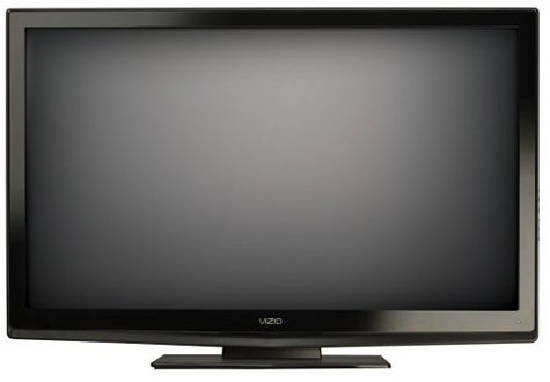 Don’t worry, consumers can still order Vizio plasmas on the website if the local store is sold out, but once those are gone, the Vizio plasma will simply be a memory. Just like Pioneer plasmas. So that leaves Panasonic, Samsung, and LG plasmas to choose from now. Got it.